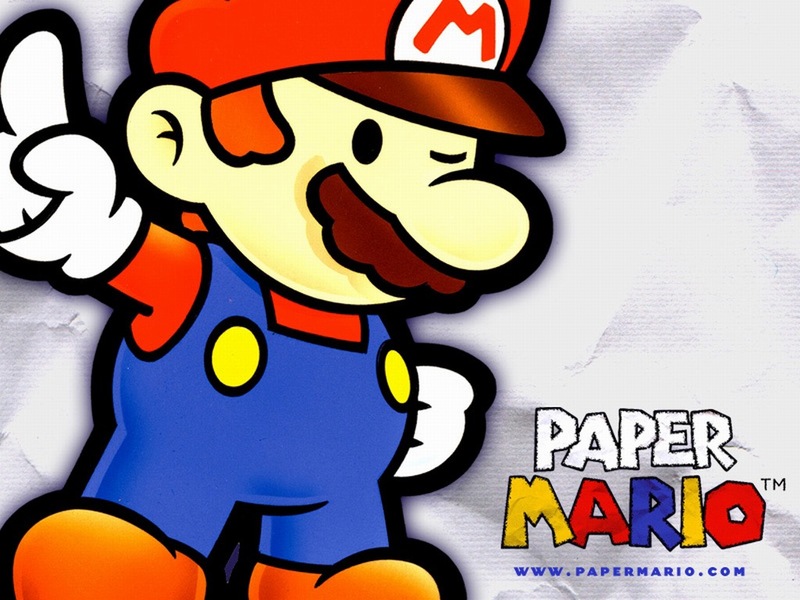 Paper Mario Retrospective – ready for some slapstick? What better time is there to do some retrospective posts on older Paper Mario games than in the lea up to the release of Paper Mario: Color Splash this Friday? Paper Mario is hands down my favorite video game. It was the first game that I remember seeing commercials for and being super excited to buy. It’s also the first game I bought with my own money when I was younger. Paper Mario and Paper Mario: The Thousand Year Door both have so much charm, great music and awesome characters. They’re both extremely enjoyable games to experience over and over again. From partners to badges to locations to items, there’s not any part of these two games that are truly unlikable to me. And so, in the coming posts over the next two days, I’ll be ranking my favorite partners and chapters, the best recipes and badges as well as posts about Luigi’s adventure in TTYD and other things.